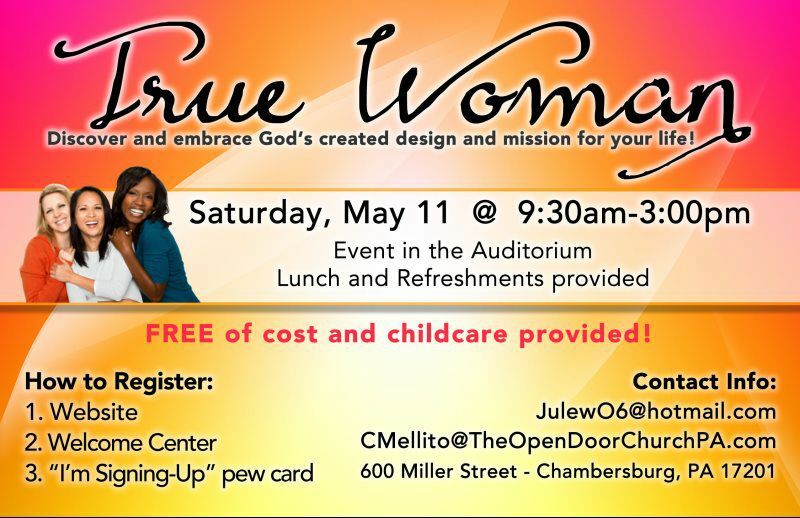 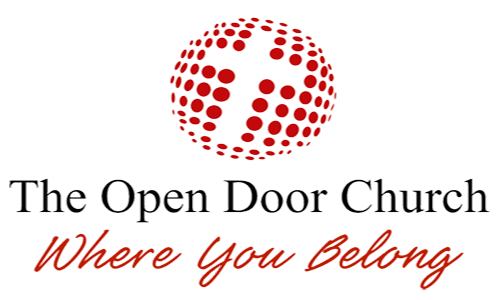 Welcome to The Open Door Church Website! 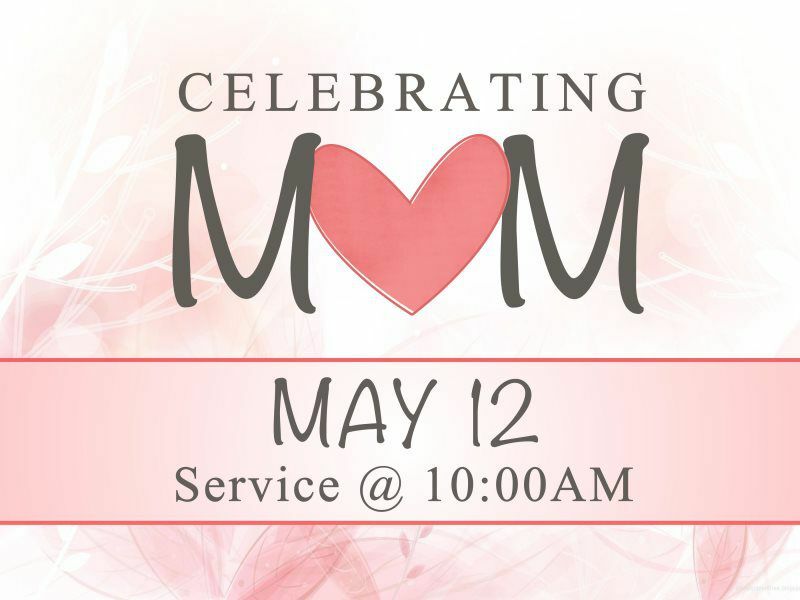 We are a family friendly church with activities for the whole family, we also offer live streaming of our Sunday morning service on our website. 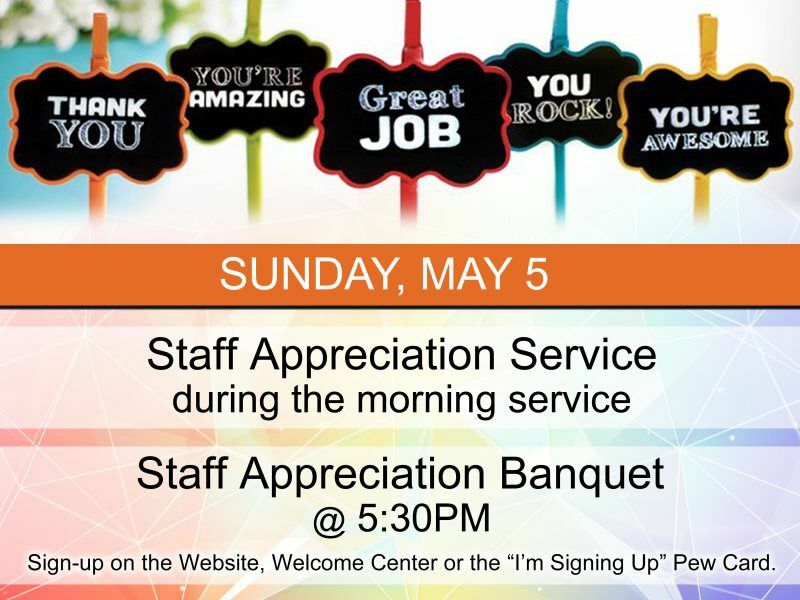 Our church information and different activities are available on this website.